I was excited to test drive Milk and Honey Naturals, a soap and body care company whose products are “natural and organic” and contain nothing artificial. Owned by Courtney Jo of Virginia, Milk and Honey Naturals offers body soaps, facial and shaving soaps, solid shampoos and conditioners, solid lotions and citronella repellents, solid parfums, and lip treatments. There are even Soap of the Month Club packages, where you can choose offers ranging from two body soaps a month for $12.75 to a more deluxe package including six Milk and Honey products for $35.95 monthly. Courtney Jo provided me with Vanilla Hazelnut and Basil, Lime, and Garden Greens bath soaps to sample. The Vanilla Hazelnut bar was a deep brown in color, and very much reminded me of a delicious flavored coffee—perfect for helping me wake up during a pre-work shower! The Basil, Lime, and Garden Greens bar was a pale green and smelled fresh and crisp. 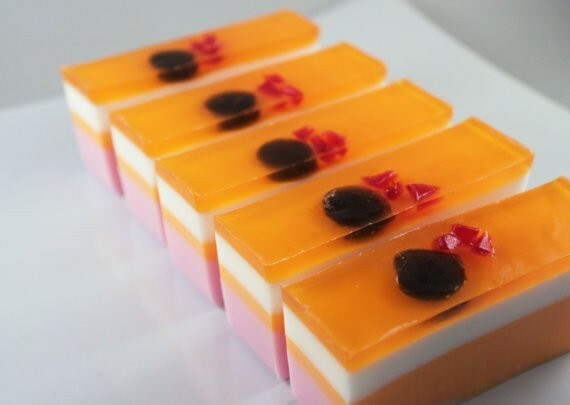 The soaps provide rich lather for a good cleansing; however, I do recommend keeping the soaps in a place in the bath or shower that is very much away from the flow or splashing of water, as they do tend to dissolve more quickly than basic grocery solid soaps. Finally, the packaging is pleasant, which makes the products gift-ready—I see them as a perfect hostess thank-you gift, for example. 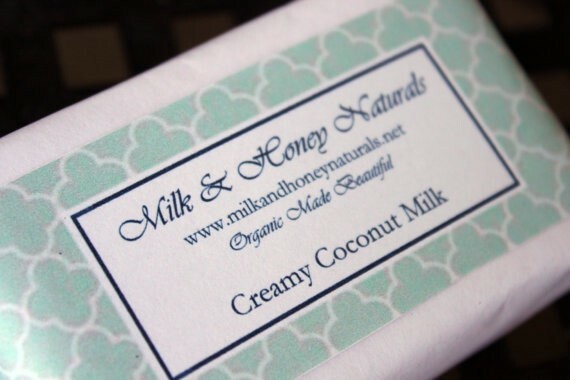 Milk and Honey Naturals offers 16 varieties of bath soaps priced at $5 each. 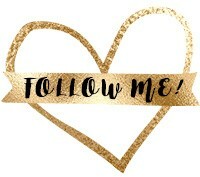 Pics and descriptions of products, as well as full online shops, can be found at milkandhoneynaturals.net and milkandhoneynaturals.etsy.com. You can see my regularly updated list of cruelty free brands here! 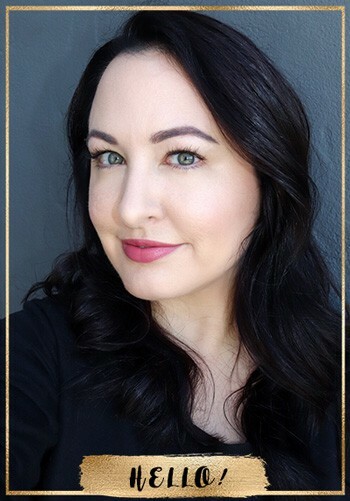 Jen Mathews is the Chief Bunny and social media maestro for My Beauty Bunny. She is also the President of Top Tier Media, a social media agency for beauty, fashion, health and lifestyle brands. Follow My Beauty Bunny on Instagram for more cruelty free goodness! Get the latest on cruelty-free beauty with your FREE My Beauty Bunny newsletter! Milk can cause acne instead of soy milk. I never drink cow'a milk since I read on acne causes. I never tried it now because I have a fear on acne.